Aww, you softies! You voted to see us rank the love lives of anime couples. 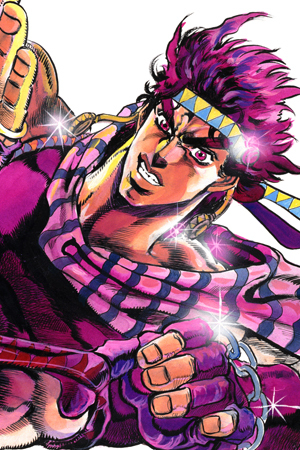 Anime, like every other artistic medium, hits on every aspect of the human experience in some form or another. We’ve all been through the hardships of school, dealt with the awkwardness of our parents, siblings, and tried to balance work against the pressures of being the only one who can end the invasion of demonic entities from beyond the veil of death. But amidst all this, we all find time to settle down with our significant others, and so too do anime characters find love amidst the insanity of the worlds they live in. 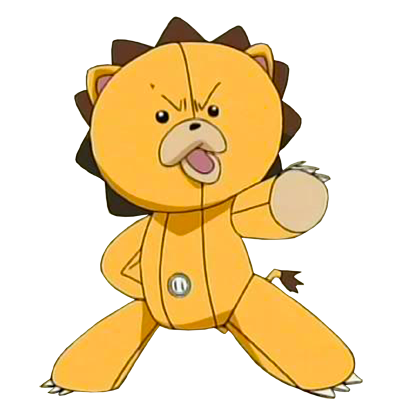 Once again, Joel professes his own limited knowledge of anime (and is ironically attending a wedding, so doesn’t have much time to help on this list about couples), so big thanks to Kev of The Mental Attic for helping cover his back this week! The lowest of our list, but still slashing their way into our Top 10 is Soul & Maka, which seems like a very strange pairing but you’ll understand why they’re here in just a moment. They are opposites, as you have the calm and collected Soul and the impatient and impulsive Maka. With this in mind, the two seem like an ideal romantic pairing, except that Soul is really a Demon Weapon, a scythe, with Maka as the one who wields him. Whilst he does indeed have a human form, the pairing are only together as weapon and Meister Partner. It’s been stated various times throughout the series that there is no romantic interest between the two, but the mere fact they’re always together kind of helps to classify them as a couple. They have a strong friendship, the kind that can only be brought about by spending a lot of your free time together. Whilst the two never get together romantically, they’re a sweet couple to us damn it. Asuna & Kirito are synonymous with Anime Couples right now, so why are they so low on this list? Because we’re not looking at their relationship from the novels or manga but the anime, and while they are solid as a couple once they’re together, the build-up to the romance is weak. Sword Art Online, due to the nature of its story, implements many time leaps and these make the beginning of their relationship feel too forced, as it seemingly happens by someone flipping their switch from “friendly” to “love-struck.” And as we’re looking at the romance from beginning to end, it makes Asuna & Kirito – a very strong couple overall — inferior to others on this list. Fullmetal is his alchemists name and he is deeply in love with Winry Rockbell. 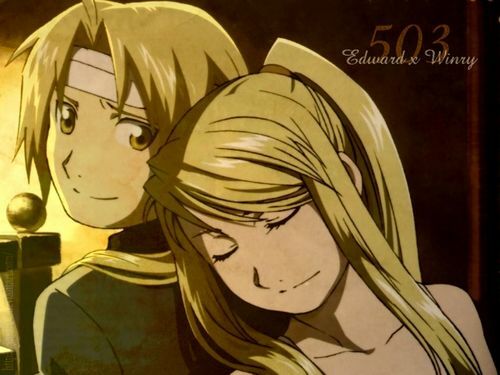 Even if he doesn’t want to admit it most of the time, Edward Elric loves Winry and that’s a fact of the series. They even get together at the end of the series, as Edward proposes to Winry. If you didn’t catch that, go back and rewatch it, you may be surprised by this. 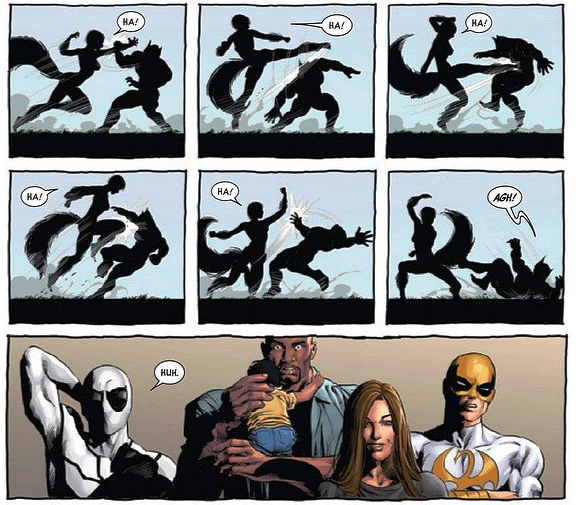 However, it’s no secret that the two were constantly bickering at one another. Let’s get something straight here, the pairing are the ultimate friendship romance. They’re interested in one another on a very deep level, but because of this, their imperfections as people are heightened for them both. Whenever Edward breaks part of his automail, he’ll always go back to Winry for help, even though there are better automail mechanics out there. Edward certainly can afford better mechanics, but he’ll always go back to Winry, even if she does taunt him over his height. Funnily enough, he is taller than her. Nevermind, the two may be constantly bickering, but it seems their hearts are just far too entwined. The Sorceress and the Knucklehead, Gourry & Lina are one of the classic couples in anime. 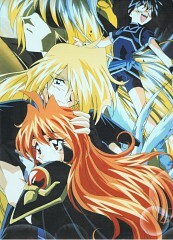 Meeting in the first episode of the series and inseparable since then, Gourry & Lina complement each other perfectly. While they are a funny couple and their relationship works well in both drama and comic relief, there is very little romantic development in the series, adapted from Hajime Kanzaka’s novels. The author admits he didn’t bother with the romantic development and instead hinted at things without proper explanations because he can’t write romance. Arranged marriages are no joke and this certainly is the case between Yoh and Anna. 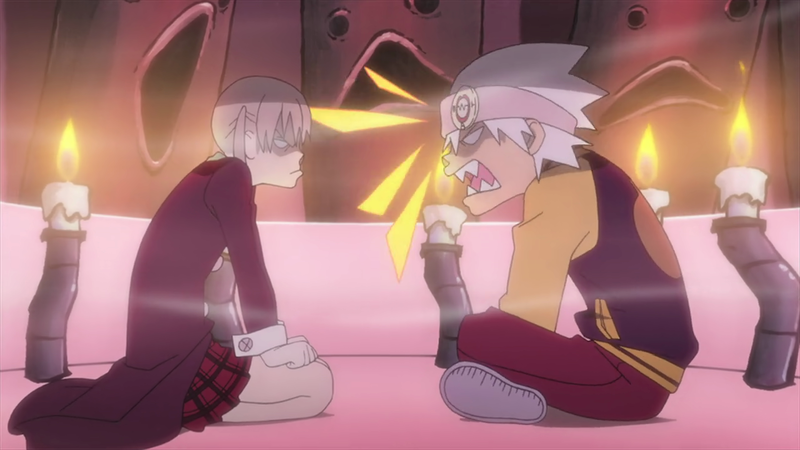 The two are engaged right at the very beginning of the series when Anna is introduced to the audience. Yoh doesn’t seem to be very pleased about it, but at the end of the day, she wants to be married to the one that will become Shaman King. She’s incredibly bold and somewhat of a bully, which is the exact opposite to Yoh who is very relaxed and calm throughout. So how can these two be such a good couple? They’re believable. They don’t have to shower the audience with over the top, affectionate scenes. In fact, they seem more akin to close friends and even teacher and student in some cases. It’s with this in mind that they’re fun to watch. Their love for one another deepens as the series goes on, but it doesn’t change them as characters. She does admit how she feels for Yoh constantly throughout, with it getting stronger with each and every episode. It’s actually rather sweet for an arranged marriage. 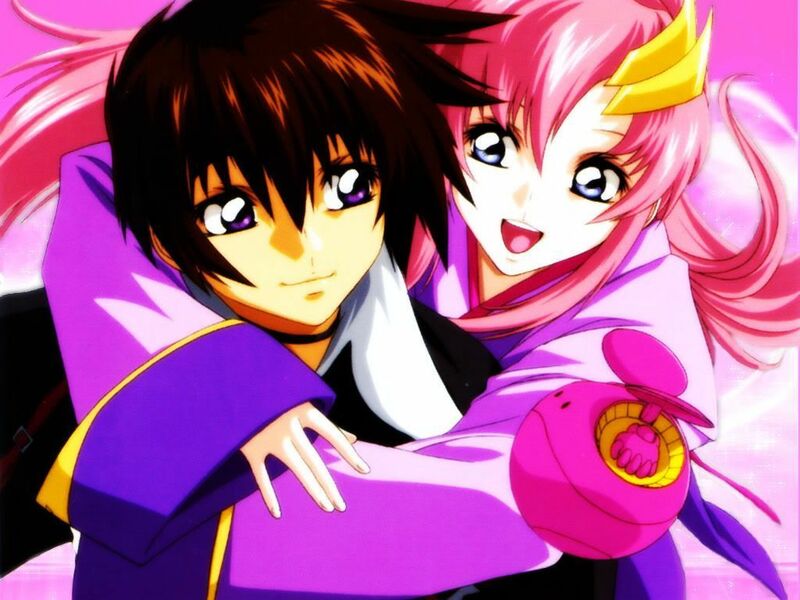 Gundam is one of those anime series that handles romance better than people give it credit for, and among its myriad of seasons, Kira & Lacus’ relationship is by far the strongest and most convincing, as it develops over time, starting with a chance meeting early in the series and coming to a head later on when a wounded Kira is brought to her home. She nurses him back to health and as she helps him deal with his traumas of war, they get even closer, but helps him return to his friends when he discovers they’re in danger. She even becomes a traitor to her nation by helping Kira steal the Freedom Gundam. Before the end of the war, they declare their love for each other and by the second season of the series, they are the strongest couple in Gundam history and only get better as time passes. They show strength in their commitment and how healthy they are for each other. Lacus herself states that despite the suffering she’d gone through, meeting Kira brought her the most happiness she’d ever felt. Goku and Chi Chi seemed like the obvious choice here, but let’s be honest for a second. Goku only married Chi Chi because he said he would marry her, when they were kids. Whilst it makes them childhood sweethearts, (though Goku was oblivious to this,) they aren’t a very intriguing couple. So what about Krillin and Android 18? Whilst they’re very sweet, it was sort of glossed over. So fine, that means we should talk about Gohan and Videl? I mean the superhero duo really should be the ones to take the DragonBall Z prize, right? Actually, this goes to Vegeta and Bulma, who are easily the most fluid and relate-able couple in the series. 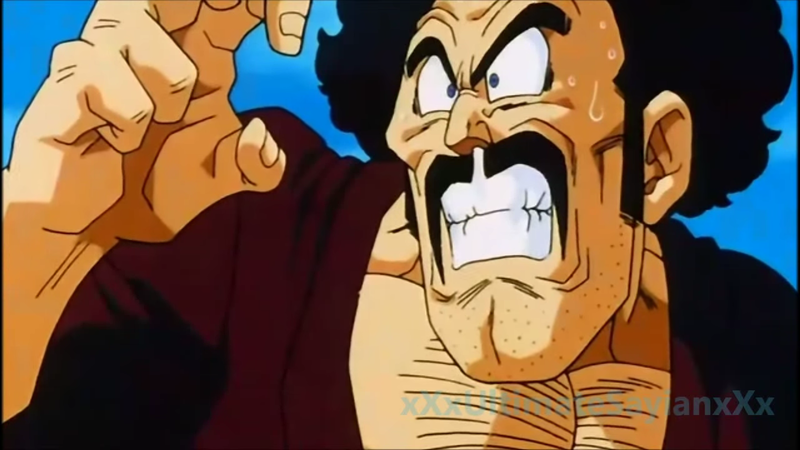 Vegeta, the prince of Sayians, is brash and rude. He’s arrogant and he’s a bit of a rogue. 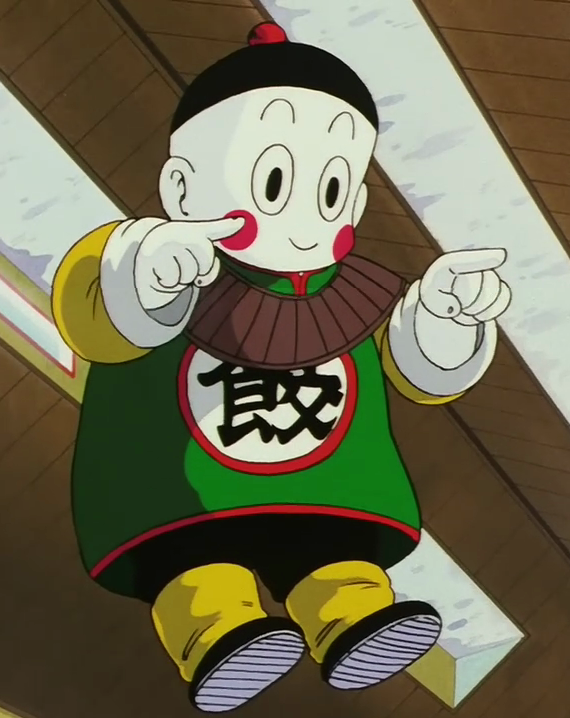 But this doesn’t stop him falling in love with a woman on Earth, funnily enough, one he even used to toy around with back on Namek. Bulma however is not the type to be pushed around. She’s strong-willed, heavy handed, has a scientist for a father and is a damn fine scientist in her own right. 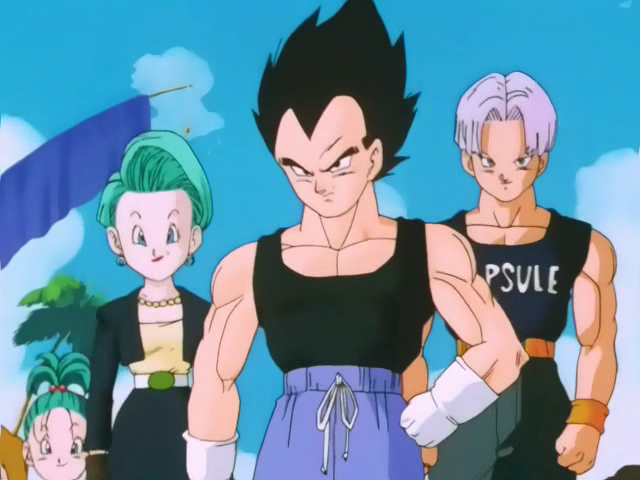 The combination of Vegetas’ arrogance and Bulmas’ confidence likely meant the two were destined for one another. Also they bared a son with purple hair who gets an awesome sword, which is freaking cool! 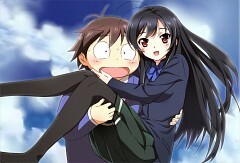 Some anime couple make you happy or make you laugh as they bumble through awkward phases. This is not one of them, this is a heartbreaking romance, a story with a tragic ending you see coming a mile away but you can’t do anything but watch it unfold. Iris is a clone, created for the specific purpose of becoming the vessel for the Holy Grail in the upcoming wizard war and Kiritsugu, an accomplished Mage Hunter, became the family’s representative in the conflict. 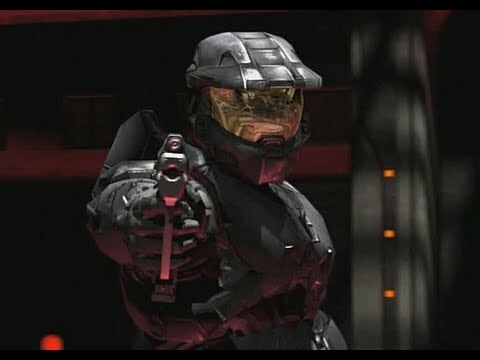 He should have remained cold and neutral and her life shouldn’t have anything but the mission and the willingness to die for it, but they met, connected and fell in love, married and had a child, giving these two hopeless people something to protect and hold dear…and ultimately, something more to lose. They are quite different people who found something they were missing in one another. 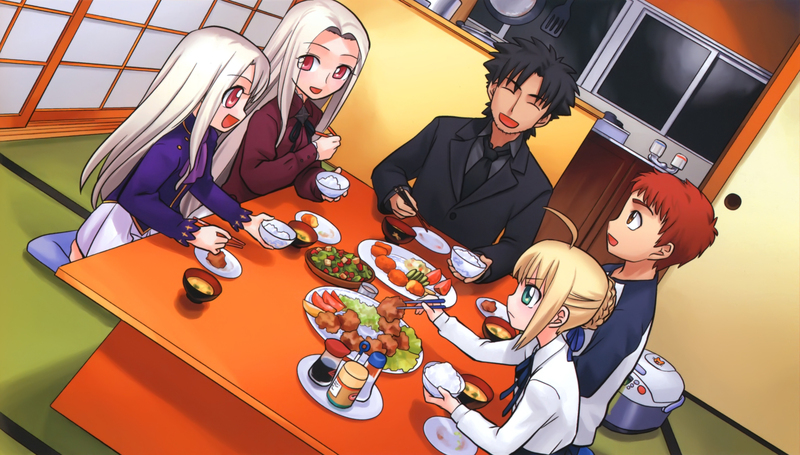 Iris found strength and determination, and Kiritsugu found hope, something he’d given up on years before the events of the series. The loyalty and dedication they show to one another is inspiring and it makes the resolution to the story much harder to deal with. Arita and Kuroyukihime don’t follow the traditional anime mold, they’re not nervous about their first contact and embarrassed about one another. They’re much more natural than that. Kuroyukihime is in love with Arita but she fears he might hate her for some of the things she’s done in the past and Arita at first can’t believe the most popular girl in school is in love with him, overweigh and short, and his insecurities play heavily at the start of their romance. It’s easy to relate to them, as we’ve all had moments when our regrets and anxieties make us wonder if we’re right for our partner. What Haruyuki & Hime do well is build each other up throughout their relationship, helping each other overcome their weaknesses. Haruyuki and Kuroyukihime are an exceptional anime couple because they feel real, as if you could meet them walking down the street. The ultimate power couple of anime and I’m sure I’ll get many people disagreeing with this one, but hear me out. Inuyasha and Kagome have been on our anime screens for a long time, but you all know how the story goes, right? Modern day school girl falls down well into feudal era Japan, sees a giant demonic centipede woman. Scared and alone, modern era girl sees a demon dog boy who has been sealed to a tree with a magical arrow. Scared for her life, she cries out for this boy with the fluffy ears to help her and pulls the arrow out… Only to find out he’s a brutish demon dog called Inuyasha. It’s like love at first sight! The two bicker constantly throughout the series, but you notice they get closer and closer subtly, (sometimes not so subtly,) as the episodes roll on. 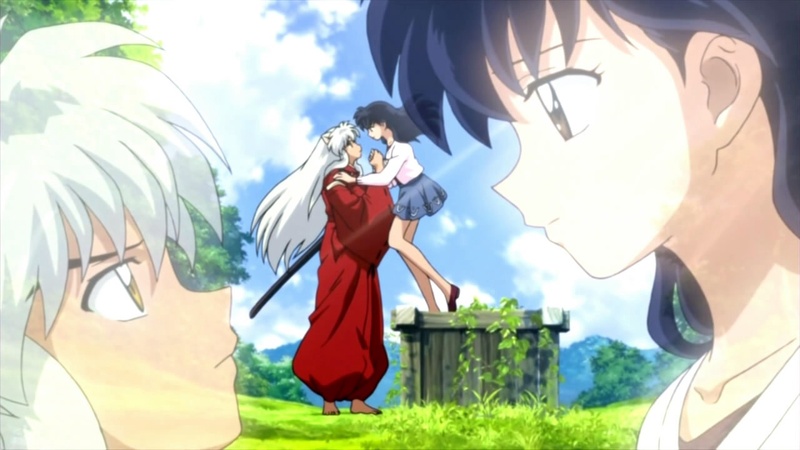 By the end of the series, Inuyasha and Kagome even get married, so finally there is truly a happy ending in anime. Aww, bless. But honestly, isn’t it a bit weird to hitch a feudal era demon and a modern era school girl? Ah who am I to judge, love comes in all forms ladies and gentlemen and don’t you ever forget it! Romance is not dead! The list is, but romance lives on, and we can’t simply leave it be at a mere ten entries, so as per usual we pair our list with a collection of those who fall just short of a fully fledged place therein. What can we say? Sometimes, it’s just not meant to be. Phoenix Wright, AKA Nick, is one of the most clumsy defence lawyers ever. 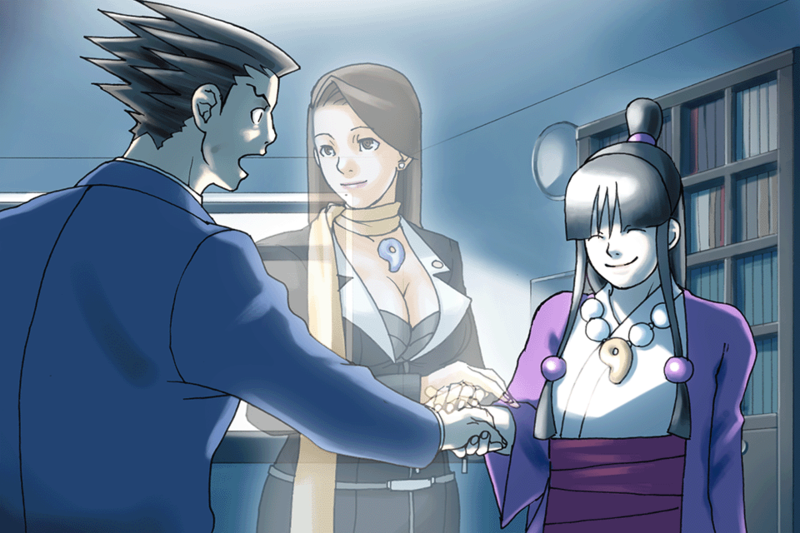 But this doesn’t mean that his heart isn’t in the right place, nor does it mean that he can’t find himself a romantic interest in the name of Maya Fey. 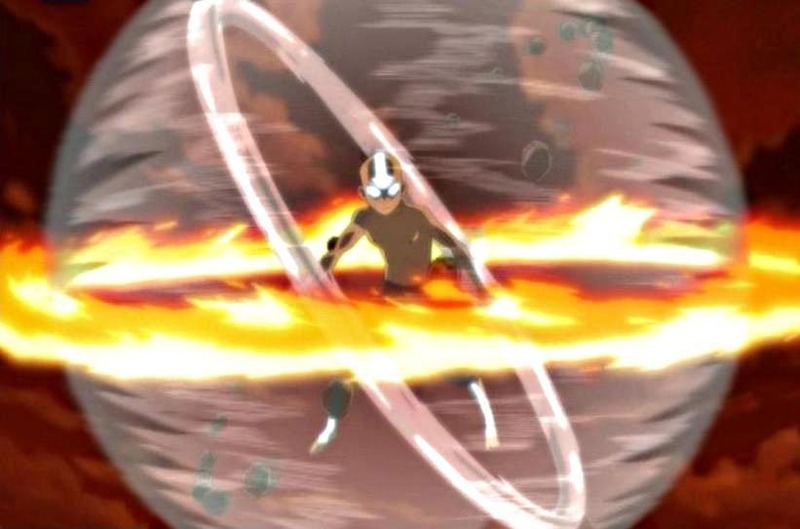 From the Fey clan, she is the Master of the Kurain Channelling Technique. It seems like a heck of a mismatch, where we’ve got a man who believes in finding evidence and facts who is in love with a girl who is a spirit medium. Perhaps it’s because she can channel her inner charm? Whatever it is, they’re a sweet couple, but only get the honourable mention. They’re a great pairing but it was never made canon, coupled with the fact that this is mostly part of the video games, rather than the anime itself. At least it’s an anime styled video game! Yeah yeah, we all know about Casca and the waterfall but she was just a thin side of that love triangle! 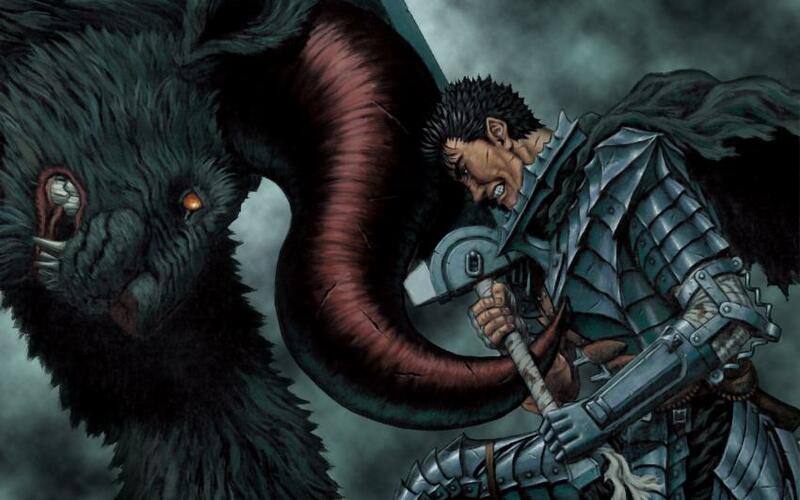 The only reason why Casca was better for Guts was the whole… demonic transformation… thing. Kinda puts the kibosh on any real romance developing, but Griffith had his dreams, Guts had his own view of the world that conflicted too harshly and in the end they simply couldn’t be together no matter how obviously they wanted it. What do you mean it’s not cannon? Did you see the water-fight scene? Fraught with subtext? The implications? The suggestive looks? 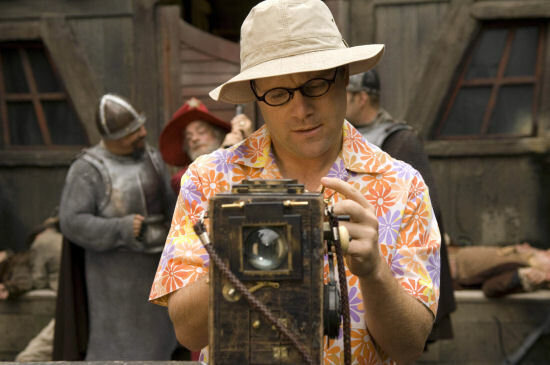 You draw your own conclusions if you must, but I know what I saw, and what I saw was love. Torturous, impossible love! With that we are done, and so to your part in this relationship! Do you agree? Do you disagree? Do you want to go out tonight? I feel like we haven’t been anywhere in a while, and it would be nice not to have to wash up once in a while. Let us know in the comments down below. Also what do you want us to sit in judgement over next week? Add your voices to the throng and vote, vote as if something depended on it. Because it might! Don’t forget to make your voice heard over on Facebook and Twitter. 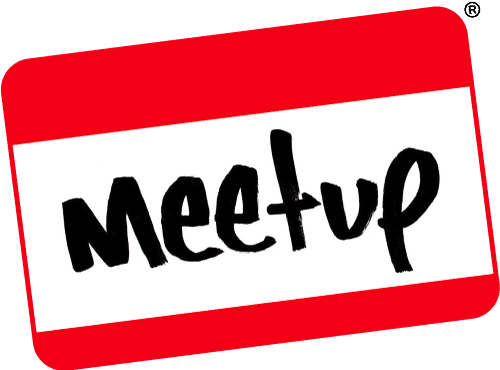 Special thanks to our friend and fellow geek, Kevin Kutlesa from The Mental Attic. Don’t forget to show your support by checking out his site, Facebook and Twitter feeds too! 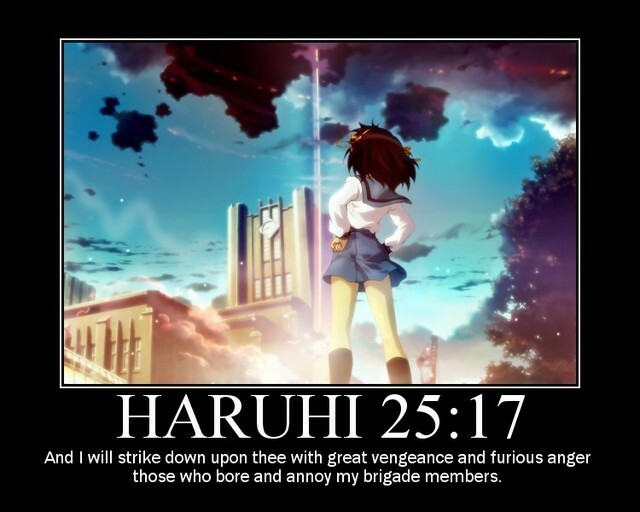 I like to think of this anime as the one that got me into anime. This was, with the exception on Digimon, Dragonball Z and Pokemon, the only true anime on my TV growing up, during the day time. So this became my thing, with friends. 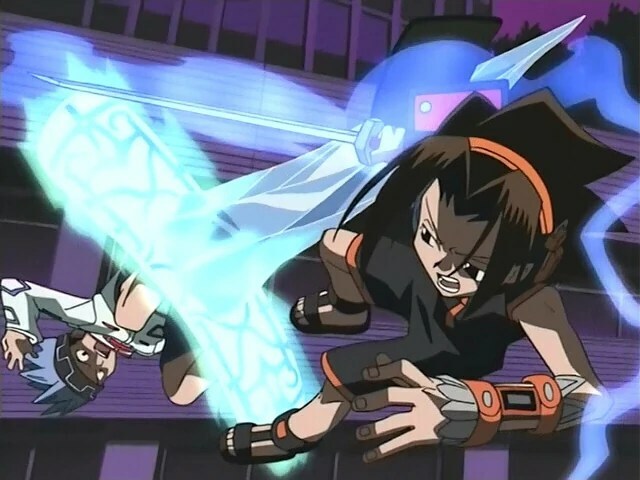 Following the new kid on the block, Yoh Asakura, Shaman King is basically a spirit-fusing anime with a tournament to become the Shaman King. Along the way, our hero makes some friends/allies on his quest to become the Shaman King. 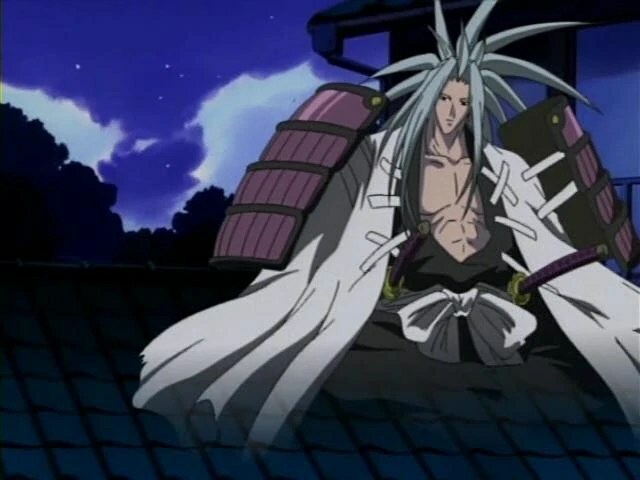 With many obstacles blocking the road, Yoh competes to become the Shaman King, so his wish of being a slacker is made a reality. 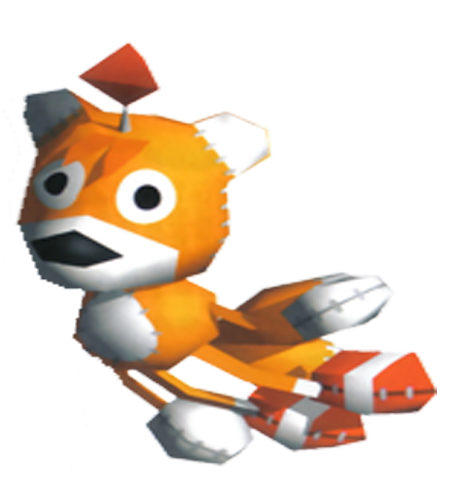 All characters are steadily introduced, from Yoh and Morty to later chatacters like Lyserg and Faust. Yoh Asakura, please… button it up! The chemistry between them is somewhat strange at times. 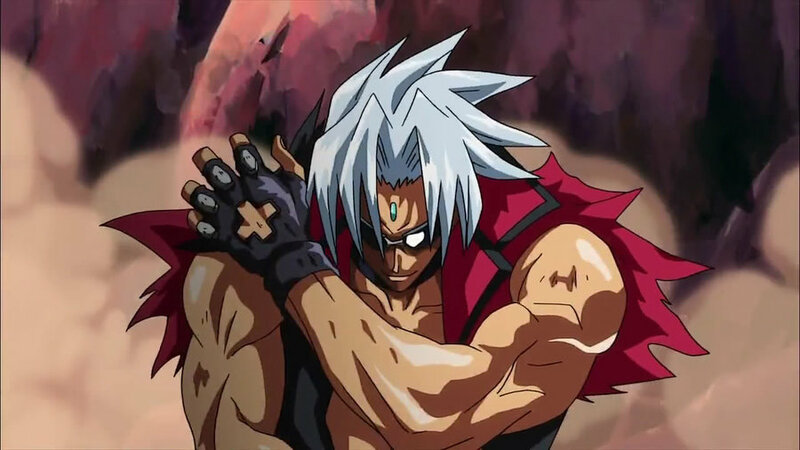 Faust is introduced quite psychotically, however once defeated, he sort of ends up being the teams morale support. Go figure. This makes for some good times though, as all of the characters retain their personalities, even as they become the Yoh Asakura fan-club. 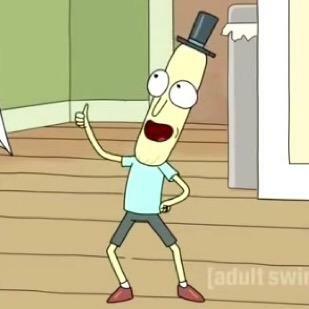 The dynamics between Yoh and Morty stay true the whole time and the actual relationship of Yoh and Ana are kept in tact. Yup, well designed characters, all personalities shine through their dress sense. Yoh can’t even do his white shirt up, showing off his slacker behaviours. Morty is well groomed and presented. 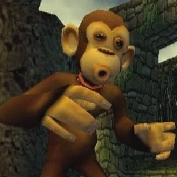 Then we have the spirits, all of whom take their themes and run with it. From feudal era samurai to the ghost of a loved one, all of the designs shine through. The backgrounds do not wow you in Shaman King, but the intensity in the matches keep you away from the backdrop, anyway. Well drawn but not out of this world. Fight scenes, you barely notice the background! I remember the theme tune perfectly well, but all other music doesn’t naturally stick to me from this anime. 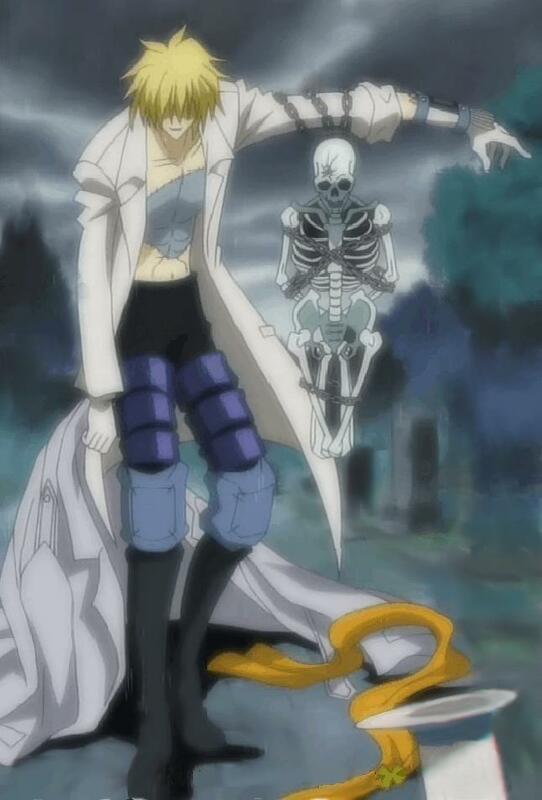 Though, the English Shaman King did just happen to have the catchiest and cheesiest theme going. 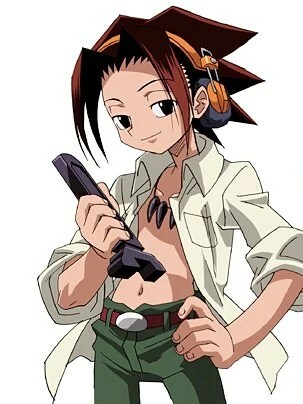 Yes, I do recommend Shaman King, but bare in mind that this is a series intended for a younger audience. The graphic parts don’t get too graphic, but may be a touch unsettling for very young audiences. But hey! This is anime, my friends! This is how it goes! Morty being operated on is a scene of beauty… Or something like that!